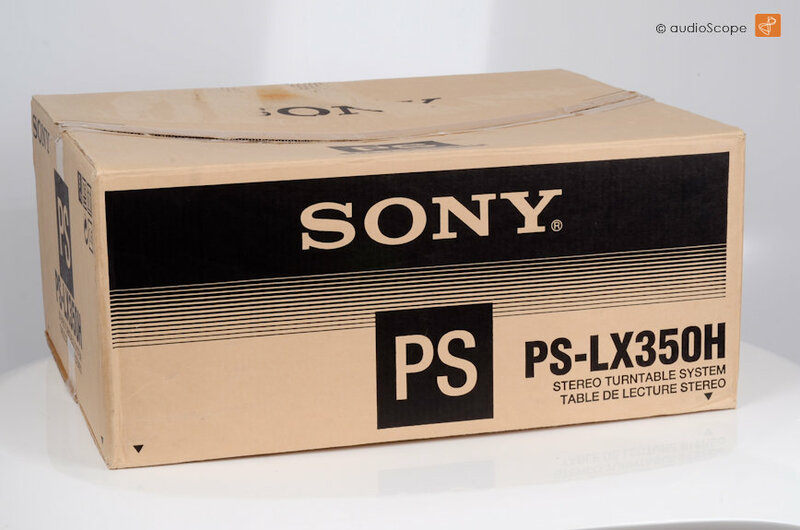 Sony PS-LX350H, DJ-Style for sale. 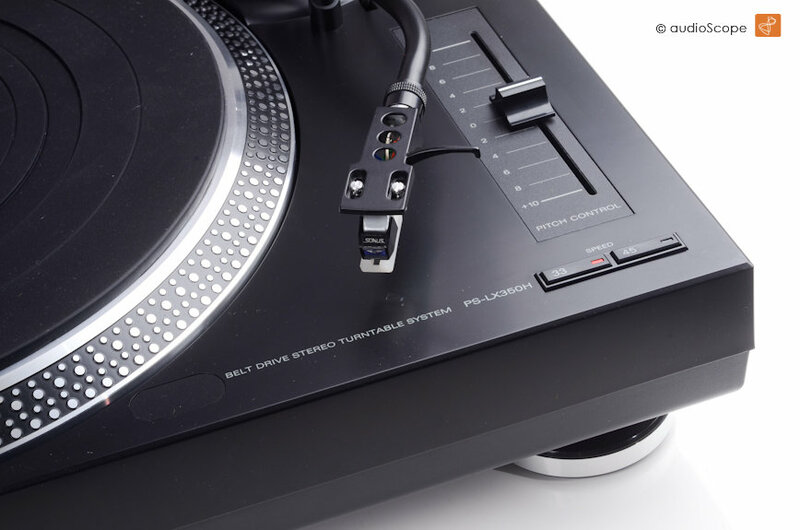 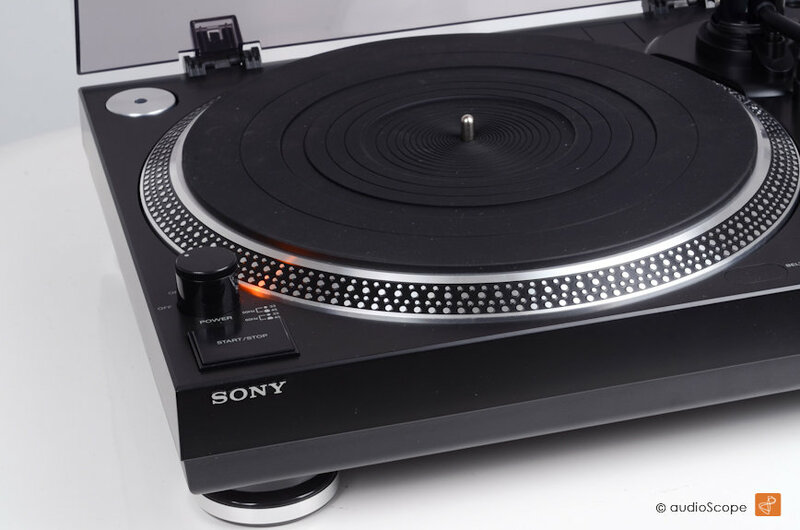 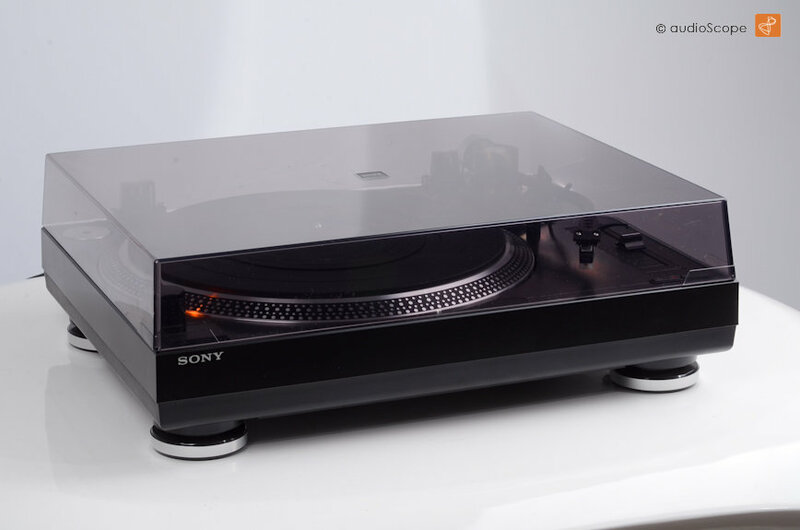 Sony´s replica of the SL-1200... A good turntable for everything exept DJing. 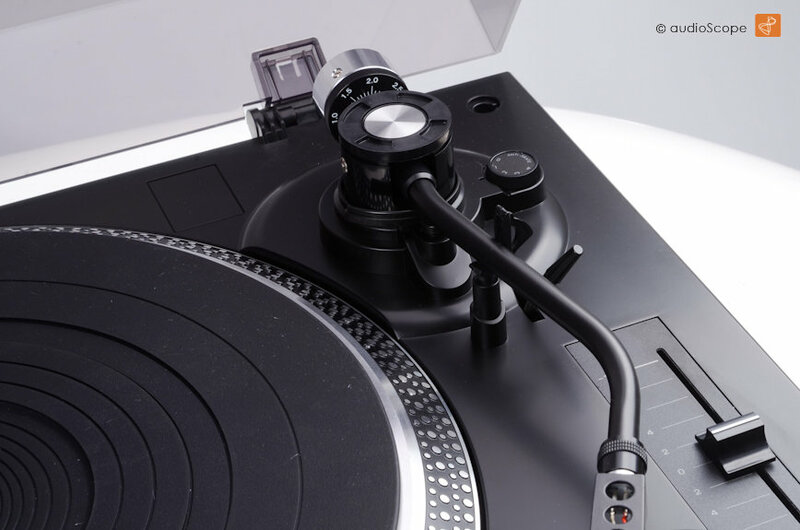 Excellent for digitalizing your records to HD. 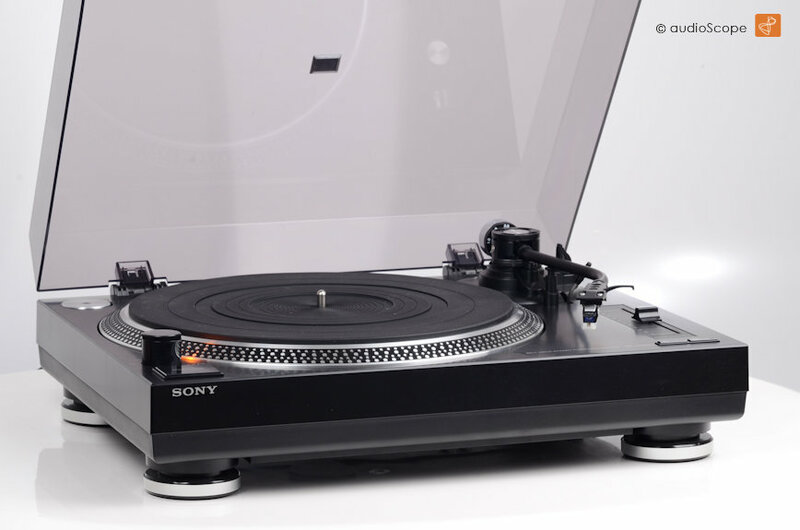 Will be delivered with the original box, rebuilt inner packing, owners manual, original Technics Headshell and brand new Audio Technica AT-95 pickup and aluminium puck.